Do you love the appearance of crystals, but don't understand how people use them for holistic health? 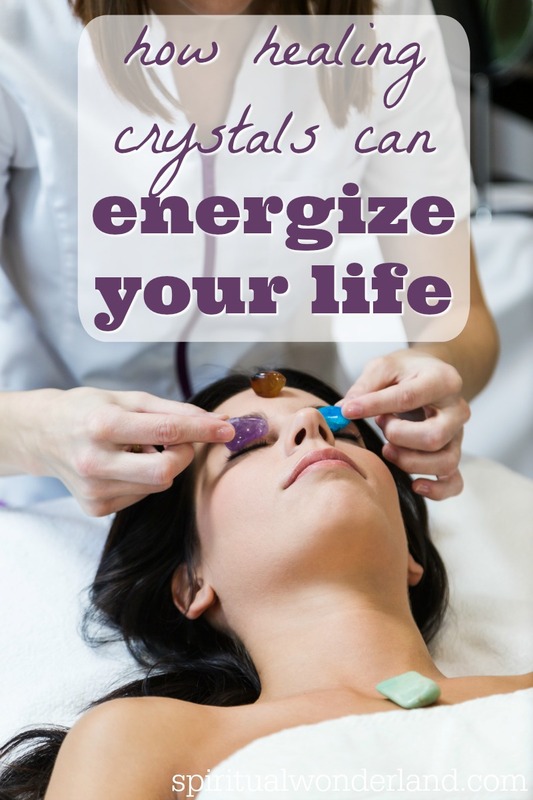 Read on to learn how healing crystals can energize your life. Have you seen beautiful crystals that people have bowls of in their home, hold in their hand or wear around their neck? For many people, these are not just due to the look of the crystals, but what they can do for them. Crystals have energy and natural healing powers, which you can benefit from by choosing the right ones. Here are some things to understand about healing crystals and why they might be a good option for you. Chakras are known as different points in your body that can be used for healing and meditation, such as your heart chakra and throat chakra. You can get even more healing by using the right healing crystals with the right chakras. Different crystals work better with different chakras, so this just requires a little research to ensure you are using the right ones. For example, in the case of the throat chakra, use amazonite, lapis lazuli and turquoise. Another reason that healing crystals are great to use for holistic health is that you can get energy from them. Each crystal has a different type of energy to tap into, which you may or may not resonate with. This is why when buying crystals, you should purchase them in person so that you can pick them up and see if you feel their energy pulse. This pulse takes a little time and patience to experience, but with the right meditative practice, you can really get natural energy healing from your crystals. Who doesn’t want to be more connected with nature? This is one of the most amazing benefits of using healing crystals. Crystals come directly from the earth’s surface, so of course they will still be closely connected. This is often why you find your crystals in rough form without a lot of altering. When you get it in its natural state, you will feel the most connected to the crystal and the earth itself. If you want to be closer to Mother Nature, using healing crystals is one of the best ways to do that. Whether or not you believe in the healing powers of crystals, they are beautiful, mostly inexpensive and can give you optimism throughout the day. This positive energy is a lot more powerful than you might think. What's your favorite way to use healing crystals?